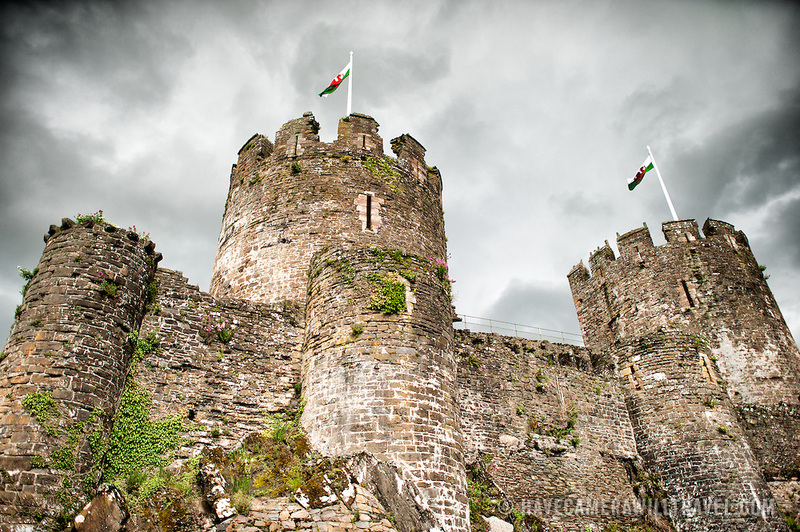 Conwy Castle is a medieval castle built by Edward I in the late 13th century. It forms part of a walled town of Conwy and occupies a strategic point on the River Conwy. It is listed as a World Heritage Site.